WASHINGTON COUNTY, NC -- A minivan overturning into a Washington County canal marks what Gov. Roy Cooper calls the state's first reported weather-related fatality from the winter storm. The State Highway Patrol says the minivan's driver died Thursday morning when the 2007 Chrysler van ran off icy and snowy New Land Road near B Canal Road and into a water-filled canal. The driver, identified as Lee Deshawn Norman, 26, of Plymouth died at the scene. The death reinforced Cooper's call during a morning briefing for people to stay off the roads while crews plow them, and warned thoroughfares would be dangerously icy again Thursday night and Friday morning. 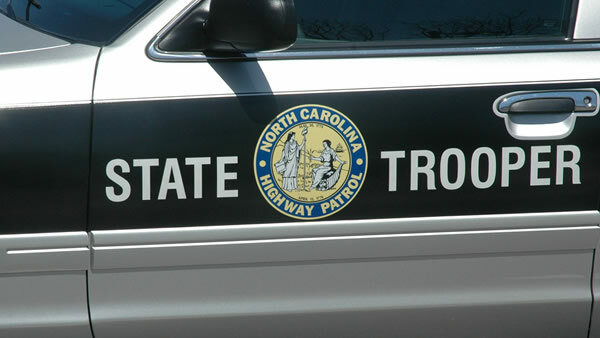 Troopers have investigated more than 2,300 collisions and received 3,500 calls for services. The cause of the collision is under investigation but troopers advise the roadway was snow covered at the time of the collision.